Thermostatically-controlled convection heat. 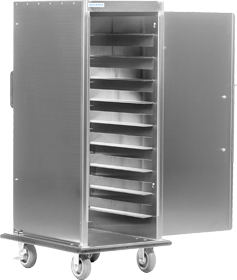 Models for heating and dispensing pellets, plates, or a combination unit for both. NSF and UL listed. Continue reading. . . Heavy-duty stainless steel construction, many tray sizes and capacities are available as well as customization, NSF listed. Continue reading. . .
Aluminum or stainless steel construction, many tray sizes and capacities are available as well as customization, NSF listed. Continue reading. 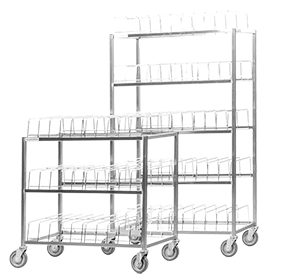 . .
All-welded stainless steel frame, chrome plated dome cradles, 60 or 100 dome capacity, NSF listed. Continue reading. . . Stainless steel cabinetry. Many configurations, sizes, and options are available. Continue reading. 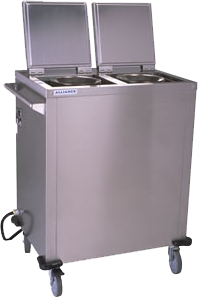 . .
Alliance Products manufactures high quality stainless steel and aluminum food serving equipment including heated plate and base dispensers, hospital tray delivery carts, tray dispensers, and dome-cover drying racks. 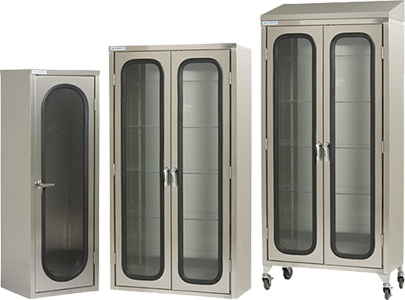 Over the years we have expanded our product line to include storage cabinets and surgical case carts for clinical healthcare applications and seed germination cabinets for agricultural needs. 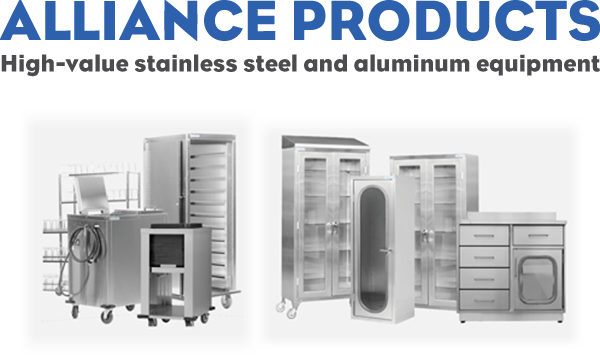 Being a small manufacturer with an emphasis on quality of output and intense customer support, Alliance brings a wealth of knowledge about the healthcare/foodservice industry to the markets it serves. Primarily, an OEM type manufacturer Alliance is unencumbered by any stringent distribution philosophy. Instead, the focus is on serving the select customer base in ways that larger companies would find impractical. From state of the art design, engineering, and manufacturing equipment to its optimal central southeast location, and long retained work force, Alliance has from its beginning in 1986 sought to separate itself from its competition. How…by providing the best available equipment, with beyond-expectation service, reasonable pricing and rapid response execution. This simple philosophy … saying what we do and doing what we say, everytime, and in a timely fashion, has served Alliance and its customers well since its inception, and will continue to be our driving force in the future. 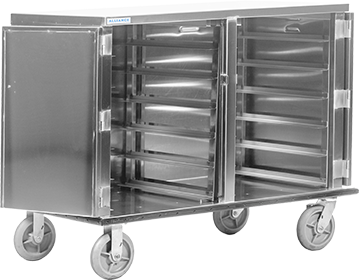 Contact us at our Murfreesboro, Tennessee offices toll free at 1-800-522-3973 for more information on our quality stainless steel and aluminum food serving equipment and carts. You will like doing business with us! Alliance Products is GREEN. 60-70% of material used in the manufacturing of stainless steel is recycled material. In fact, the stainless steel and aluminum used to manufacturer our products are 100% recyclable.